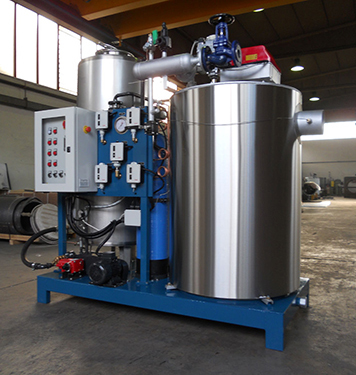 A vertical forced circulation steam generator with two smoke passes. 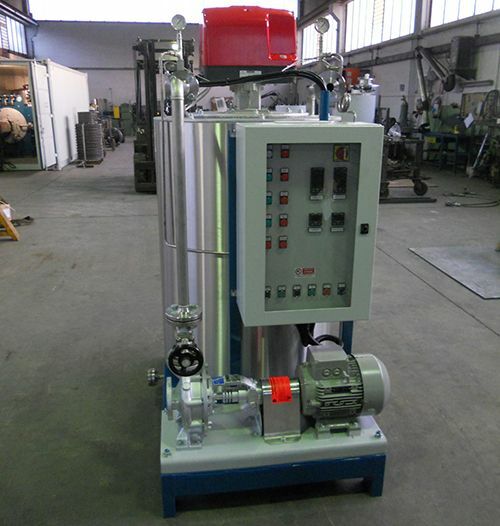 The coil of the steam generator consists of two concentric P235GH steel pipes. 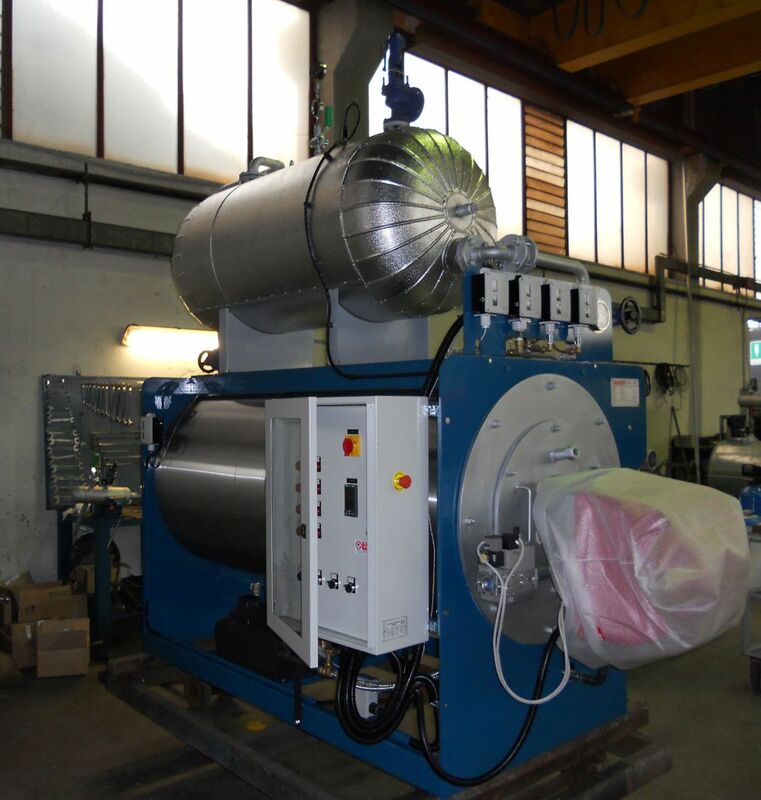 A horizontal forced circulation steam generator with three smoke passes. 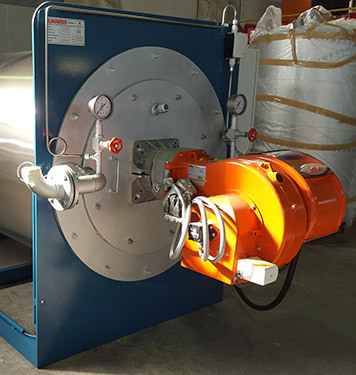 The coil of the steam generator consists of two concentric P235GH steel pipes. The spiral coil is made of P235GH steel pipe. 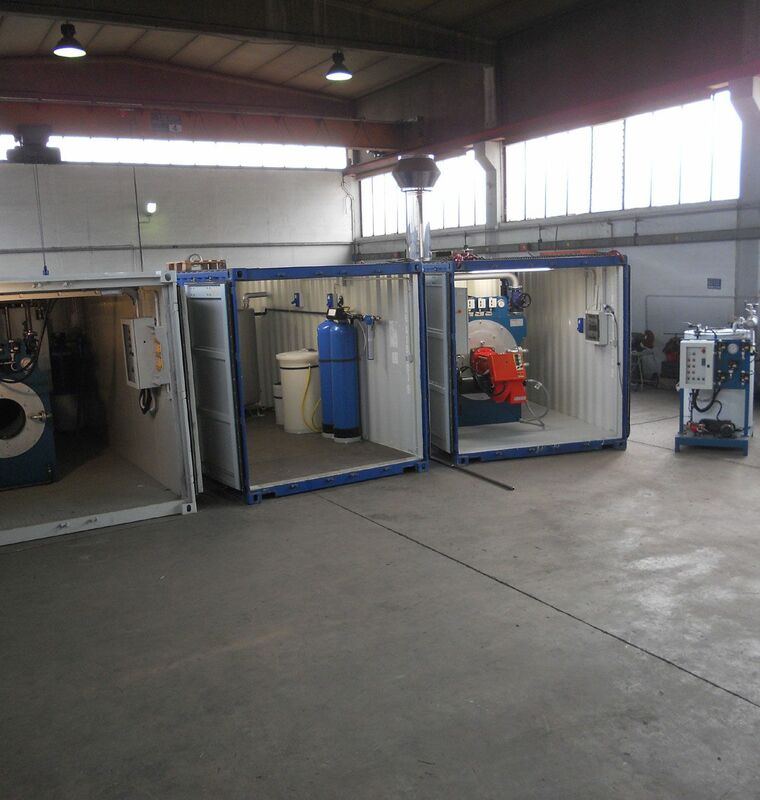 In the case of a lack of space, we can build steam boiler plants into insulated sea containers.